Nokia Wins Suit to Block HTC One Mini Sales in U.K.
Nokia recently won a lawsuit against HTC in the United Kingdom where it was fighting to block sales of the HTC One Mini. According to Bloomberg, specific chips inside the phone were infringing on patents owned by Nokia. The Finnish phone maker also tried to block sales of the flagship HTC One smartphone, though a judge ruled that such a move would inflict "considerable" damage on HTC sales and delayed an injunction against that model for now. According to Bloomberg, HTC sold 750,000 smartphones inside the U.K. between the months of January and September. As a result of the ruling, HTC can't import new HTC One Mini phones into the U.K. for sale, likely already a big hit for the smartphone maker that has struggled to compete against Samsung and other big players. Nokia is also seeking financial payment for the infringement. HTC has a chance to appeal, which could help it prevent the impending injunction against the HTC One also. "HTC is pleased by the decision of the High Court of England and Wales to stay an injunction against certain chipsets, including those in our flagship HTC One, pending the outcome of our appeal against the validity and infringement of Nokia's EP 0 998 024 patent," HTC said in a statement to Technobuffalo. "Whilst the Court also granted an injunction that affects other third party chipsets, we have filed urgent application to appeal. In the meantime, we are working with our chip suppliers to explore alternative solutions. As always, HTC's primary focus is on supporting our customers and ensuring minimal disruption to them and our business. Rest assured that our award winning HTC One handset will be available as usual." 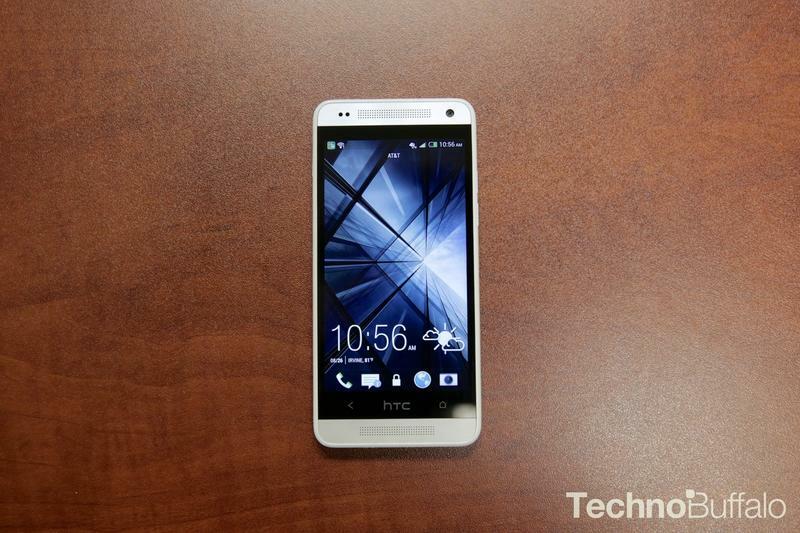 The ruling prevents new sales of the HTC One Mini starting on December 6.